Capstone | Doha, Qatar apartments lease and rent. | NEW!!! 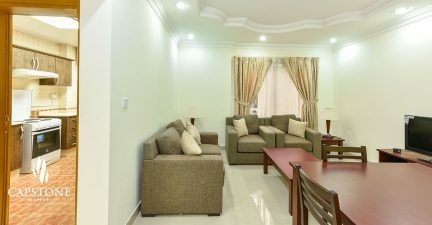 Luxurious 2BR Apt in Al Sadd - Capstone | Doha, Qatar apartments lease and rent. New!!! 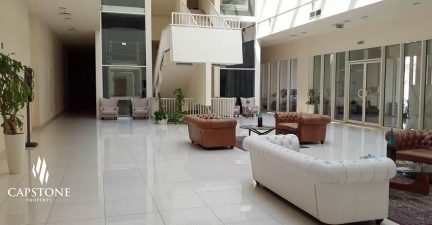 Al Sadd area has a beautifully well designed fully-furnished two bedroom apartment for rent, complete with high quality furniture and home appliances. 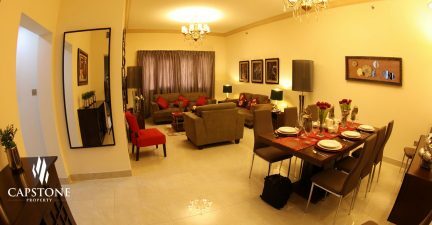 This apartment has a spacious living room and two spacious bedrooms. Only 5 minutes away from Centre point. Convenient living is only a call away. 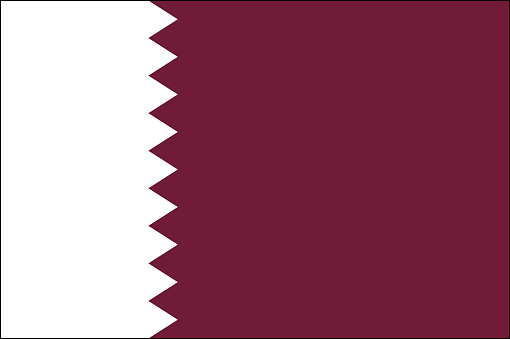 Starting rent price at QAR 13,500/month.